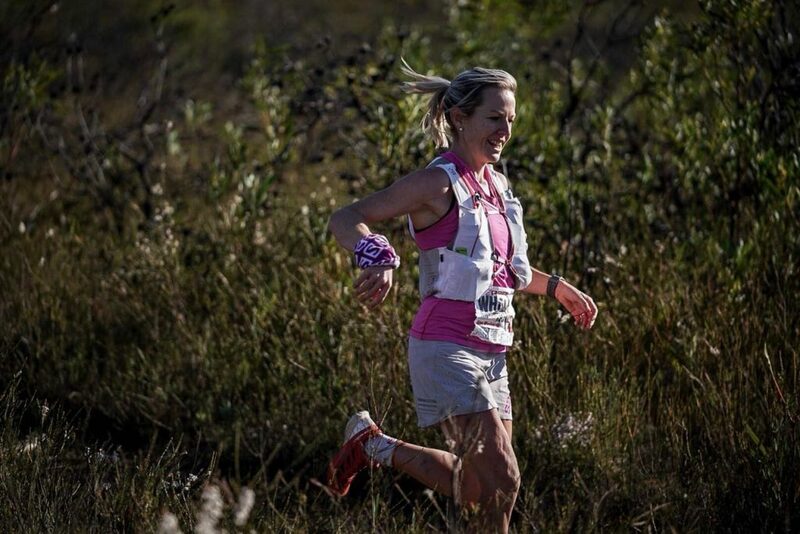 Ultra-Trail Cape Town is fast approaching! Here are some tips from well-known local runners on how to smash your race. 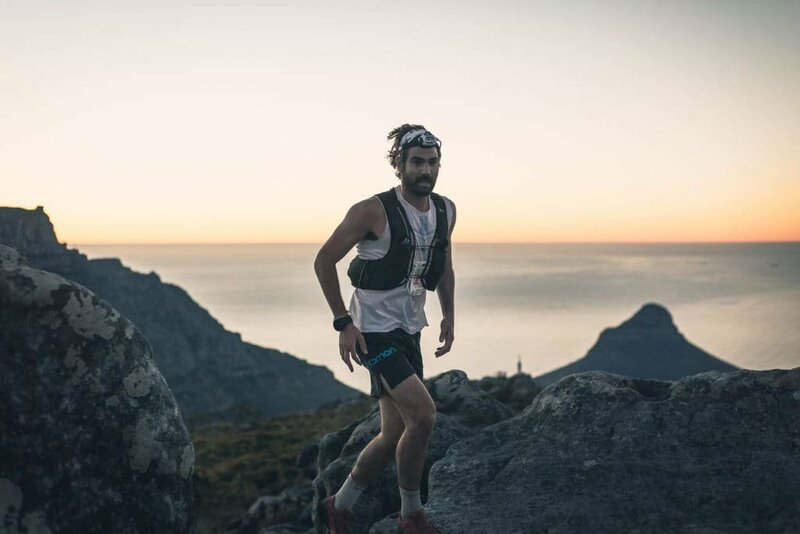 Ultra-trail Cape Town has already established itself as a bucket list race for ultra trail runners, combining a range of beautiful Mother City sights with the rugged technical terrain of Table Mountain. There are four events: 100km, 65km, 35km, and for the first time in 2018 there is a 21km route. 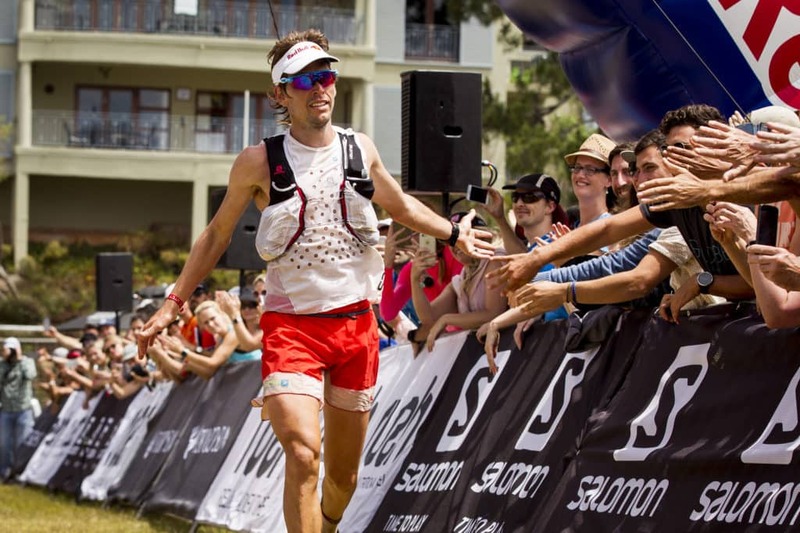 And since its inclusion in the Ultra-trail World Tour, this event is attracting some of the top international elite runners, with over 300 international entries confirmed for December. “Mentally, break the race down into lots of mini-goals and bite-sized chunks, getting from one check-point to the next. A key section for me is from the start to the first major checkpoint at the bottom of Kloof Nek, and then the next one is at Llandudno, then Hout Bay, then Constantia and then UCT. I find that really helps. If you’re really battling at one stage of the race, at least when you get to that aid-station you can almost put the whole section behind you, and you’re “starting afresh.” It just helps to make it more achievable,” he says. Meg Mackenzie is a trail runner and coach at The Run Project, and recently placed 10th in the prestigious Salomon Golden Trail Series. “Don’t get caught up in chaos of the race start, if you spike your heart rate early on it’s extremely difficult to come back from that. With a race of this distance you want your body to click into fat burning mode early on, ie under aerobic threshold pace. There’s a lot of climbing in the first 20kms so take that easy and use it to fuel for later. Also, be a bit careful on the downhills; if you run too fast too early on you might find your legs become really heavy or cramp from all the loading. If you can still feel strong by the time you get to Constantia, you’re golden!” she added. 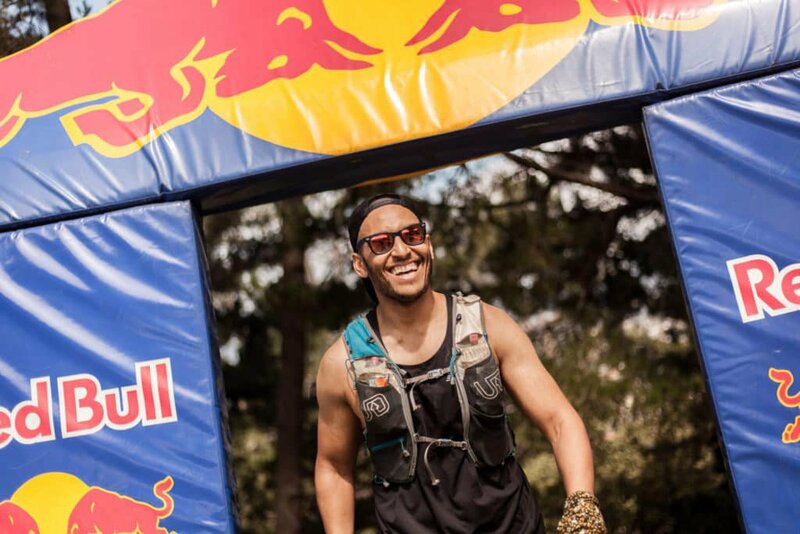 We also spoke to Fareed Behaardien, “Leave the Couch” blogger and trail addict, who has previously done the 65km event and will this year tackle the 21km. The Ultra-trail Cape Town 100km, 65km and 35km takes place on Saturday 1 December and the 21km is on Sunday 2 December 2018. For more information on the races and routes, and how to support runners, visit www.ultratrailcapetown.com.